This highly interdisciplinary conference is motivated by challenges arising in the analysis and the algorithmic treatment of next generation networks. Networks already have a close connection to algorithmic game theory, but we are convinced that future research in this area will benefit from additional geometric insights. Quantum communication networks promise notions of secure multi-partite communication.  This international conference - bringing together leading experts in their fields - explores topics in network games, tropical geometry and quantum communication and their interrelation. 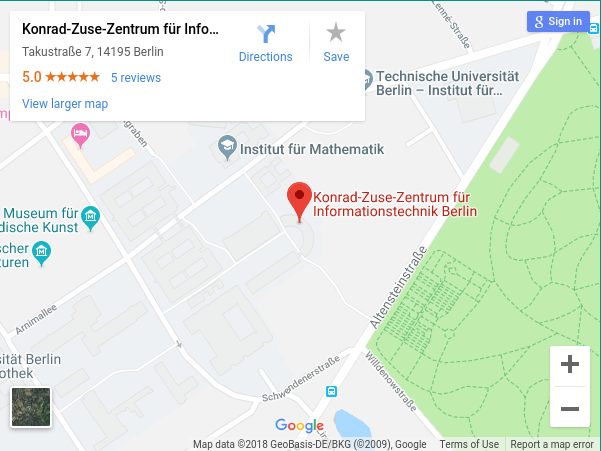 It is part of the Thematic Einstein Semester of the newly installed MATH+ excellence cluster on application-oriented mathematics within the Berlin research landscape. The conference will take place June 3-7, 2019. Xavier Allamigeon (Ecole Polytechnique) - "TBA"
Elisabeth Baldwin (Oxford U) - "TBA"
Albert-László Barabási (Northeastern U) - "Taming Complexity: From Network Science to Network Control"
Hans J. Briegel (Innsbruck and Konstanz) - "Reinforcement learning and AI for quantum experiment"
Jose R. Correa (Universidad de Chile) - "Recent progress on equilibria for flows over time"
Jan Draisma (U Bern) - "Matroids: algebraicity, duality, and valuations"
Dima Grigoriev (CNRS, INSMI-Lille) - "Tropical Recurrent Sequences"
Tobias Harks (U Augsburg) - "Dynamic Flows with Adaptive Route Choice"
Rod van Meter (Keio) - "TBA"
Sang-il Oum (Institute for Basic Science and KAIST) - "Survey on vertex minors"
Renato Renner (ETH) - "TBA"
Tim Roughgarden (Columbia) - "TBA"
Kristin Shaw (U Oslo) - "Patchworking of real algebraic curves: a tropical point of view"
Bernd Sturmfels (UC Berkeley und MPI-MIS Leipzig) - "Welcome to Tropical Geometry"
Ngoc Mai Tran (U Texas, Austin) - "TBA"
Marc Uetz (U Twente) - "TBA"
László Végh (London School of Economics) - "Strongly polynomial algorithms for market equilibrium computation"
Stephanie Wehner (Delft) - "TBA"
A list of abstracts can be found here. Antje Schulz. Please include TES2019 in the subject line of your email. We will answer to your e-mail within a few days and confirm the registration. The conference dinner will take place on June 5, 2019, in the Arminius Markthalle Berlin. We have organized two contingents of rooms that can be booked and paid by yourselves. The booking forms for these rooms will be sent to you by e-mail within a few days after your registration. Speakers obtain their hotel booking information will follow by e-mail. There have been phishing attempts in the past in connection with other conferences. Do not respond to people contacting you by telefone or by e-mail and ask for your credit card details. When in doubt, please contact one of the organizers or Antje Schulz. The conference venue is the Zuse Institute Berlin.